We service The Greater Los Angeles area and some surrounding areas. 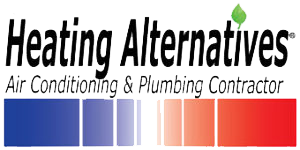 If you would like to request a quote and have us take care of your HVAC needs, please use the form below or give us a call. We’ll be sure to contact you as soon as possible. 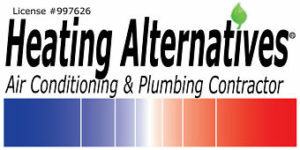 In need of HVAC service?